Can you see the sprouting red mangrove roots? They look like string beans! That's exactly what we call them as a short hand! 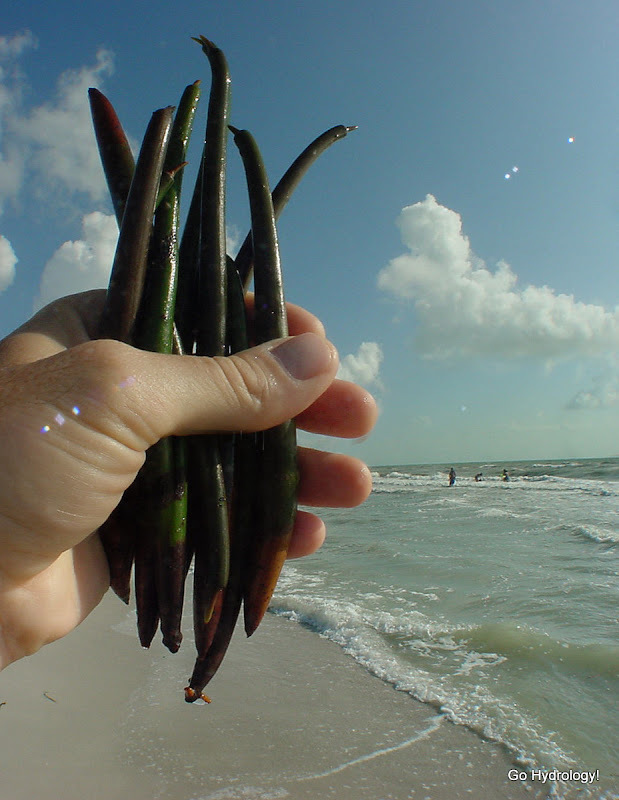 Red mangrove propagules is a tongue twister.